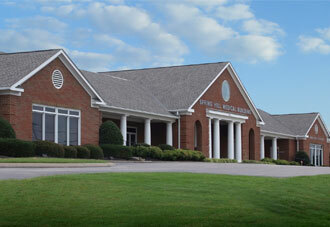 From admission to recovery, you will be cared for by experienced professionals. 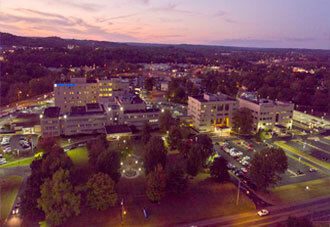 When you need surgery, count on Maury Regional Medical Center. More than 50 physicians on the medical staff perform surgical procedures, and all of the anesthesiologists on our medical staff are board certified. The Surgical Services Department includes 10 surgical suites, on-site pathology capabilities, an endovascular lab and a digital imaging system that enables physicians to view diagnostic images such as MRIs during the surgical procedure. 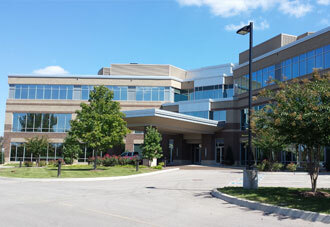 For 2019, Maury Regional Medical Center is ranked #1 in the state, top 10% in the nation and top 100 in the nation for Medical Excellence and Patient Safety in the area of Overall Surgical Care by CareChex®, an information service of Quantros, Inc. that evaluates publicly reported data for patient outcomes for medical centers across the country. 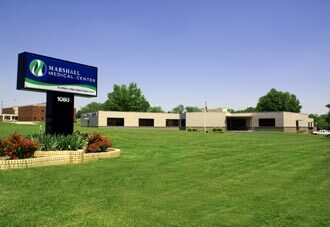 Maury Regional encourages those in the community to make an informed choice about health care decisions — view additional ratings in our quality section and compare us to others at CareChex.com. The fourth and latest generation of the da Vinci Xi Surgical Sytem is available for general, gynecological and urological robotic surgeries. For joint replacement patients, Maury Regional Medical Center offers robotic-arm assisted total knee, partial knee and total hip replacements with Stryker’s Mako System. 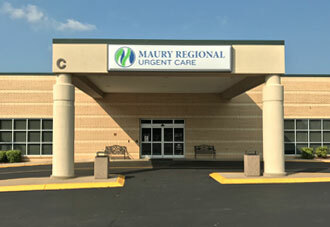 Designed to help you return to the comfort of your own home, Maury Regional Health operates or holds interest in surgery centers specifically designed to give personal and professional care for outpatient surgeries. 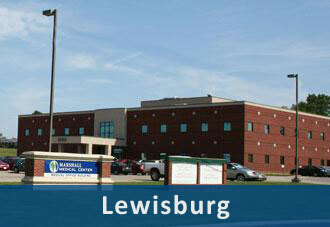 They are suitable for all ages and offer warm and personalized outpatient settings that are convenient and efficient. 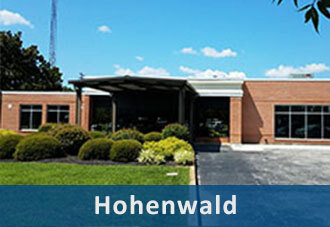 You and your surgeon will determine where your outpatient surgical procedure will be performed. Most surgical procedures require pre-surgical testing, ranging from lab work to a chest X-xay. 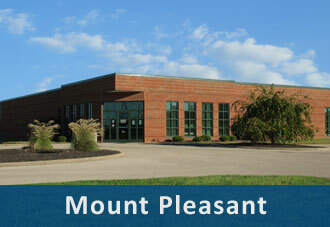 Your physician's office will schedule your appointment with pre-surgical testing. 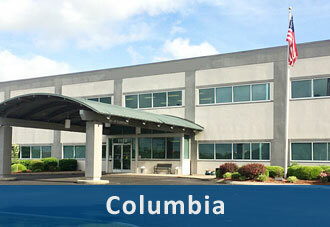 If you have any questions, please call 931.380.4129. For more information about preparing for your surgical procedure, visit the What to Expect section.